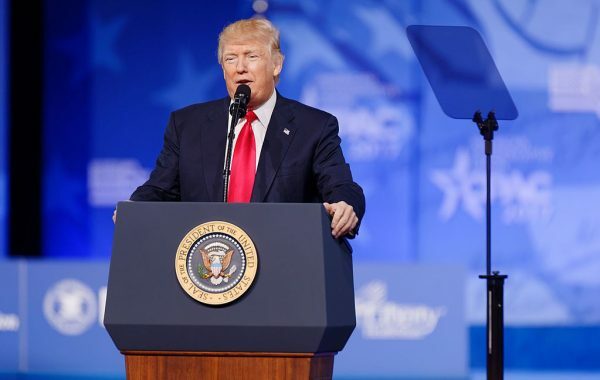 With the latest round of negotiations in Montreal completed, the future of the North American Free Trade Agreement (NAFTA) is still up in the air. Donald Trump’s threat of a unilateral U.S. withdrawal hangs over the talks, despite some conciliatory noises from his administration. Although a premature end to NAFTA would certainly pose serious problems for the Mexican economy (as well as those of the United States and Canada), an abrupt end to North American integration could force just the sort of shake-up the country needs. The end of NAFTA would force Mexico to seek out new opportunities south, east and west. Conversely, it might also turn the country into a more inward-looking economy, spurring badly needed development of a domestic market. All these, of course, would involve risky political and economic transitions. Hence, a fair and creative renegotiated NAFTA would be the best outcome for all parties involved. Certainly NAFTA is far from perfect, and it has had some unintended economic consequences – the US, for one, has valid concerns about the rules of origin it applies to certain goods. Yet if the three countries can get beyond a mere obsession with trade deficits, a fully modernized deal could be the best solution. Of the three countries, Mexico finds itself in the trickiest situation: it wants NAFTA—but not at any cost. But at the same time, its position is much stronger than the one it found itself in some 30 years ago. During the original negotiations in the early 1990s, the U.S. in particular was reluctant to make the treaty seem in any way political. It worked zealously to avoid any appearance it was compromising its sovereignty, pursuing the deal on the post-Cold War credo that economic liberalization alone could guarantee democratic evolution. Thus, instead of becoming a positive factor in the struggle for human rights and democracy, signing NAFTA allowed Mexico’s undemocratic Industrial Revolutionary Party (PRI) regime to “indulge” in some of its more traditional repressive practices as its international image improved. But at the same time, the regime staked its very survival on the agreement—betting that it would help redefine Mexico’s economy, clean up the government’s image abroad and drastically improve living standards. As it turned out, only the first two outcomes materialized and the PRI’s gamble backfired spectacularly. Instead of drastically improving living standards, NAFTA contributed (through hasty financialization and liberalization) to the peso currency crisis of December 1994. The sudden devaluation of the currency led to a drastic fall in real wages, and the PRI could no longer claim to be the best party to manage the economy. 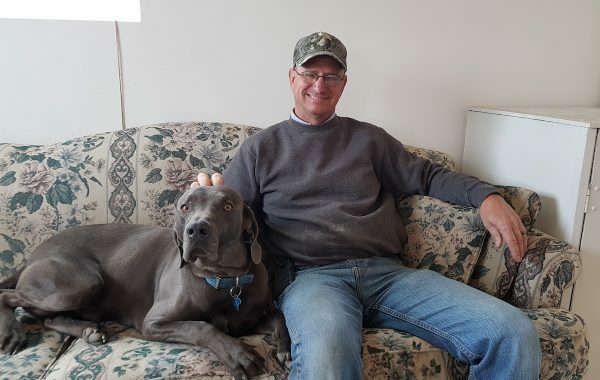 There are plenty of lessons to learn here. The expected benefits of NAFTA were at first deliberately “oversold” to the Mexican people, and the resulting optimism quite probably contributed towards the country’s democratization. Two and a half decades on, this overegging is no longer necessary. Instead, Mexico’s best negotiating position would be a moderate approach that treats NAFTA as beneficial, but not indispensable. Moderation would help avoid the sort of crisis that beset Mexico’s economy in the 1990s. While that crisis did at least push the PRI out of the presidency and force a political liberalization, few would want to repeat the experience. What’s really different today is the attitude of Mexico’s two partners. The Trump administration clearly has very little interest in Mexico’s political, economic or social development, and is more keen on its own unilateral goals. Canada’s position is less clear, but it is also unlikely that its prime minister, Justin Trudeau, would be willing to jeopardize NAFTA for something as irrelevant as Mexico’s democratic strengthening. The possibility to do so, however, is still there. Whereas NAFTA was originally negotiated by an undemocratic Mexican government, most Mexicans today want to live in an open, outward-looking country. As far as they’re concerned, NAFTA is still tarred with its undemocratic legacy. 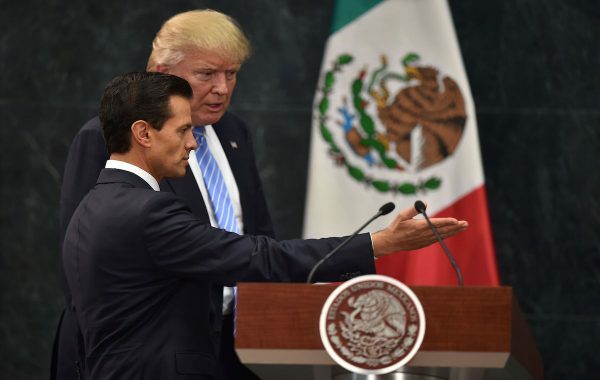 As such, even if Canada and the US are eager to finalize the renegotiation before difficult elections appear on the horizon, delaying the renegotiation until after Mexico’s 2018 presidential election may play to Mexico’s advantage. 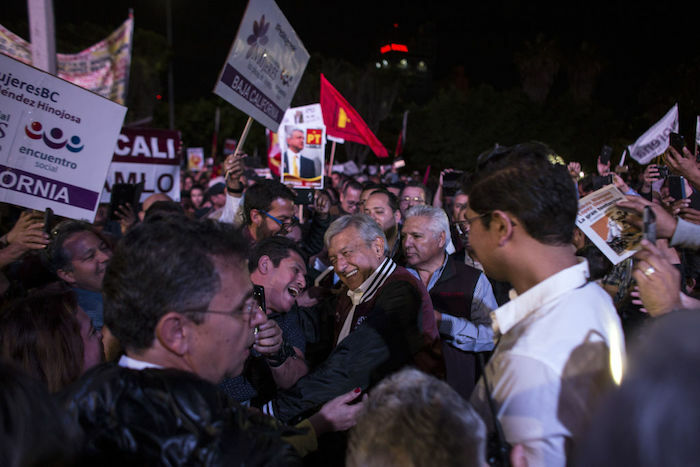 Yes, there is a risk that the (arguably) left-wing populist Andrés Manuel López Obrador wins the election and reneges whatever may have been achieved until then, though he has yet to come out against NAFTA in principle, whether renegotiated or not. But postponing the end of the renegotiation until after the election would help earn NAFTA more democratic legitimacy in Mexico; candidates will have to declare their preferences, and whoever ends up winning the election can rightly claim a direct democratic mandate for their vision. And that in turn will surely strengthen Mexico’s negotiating position. 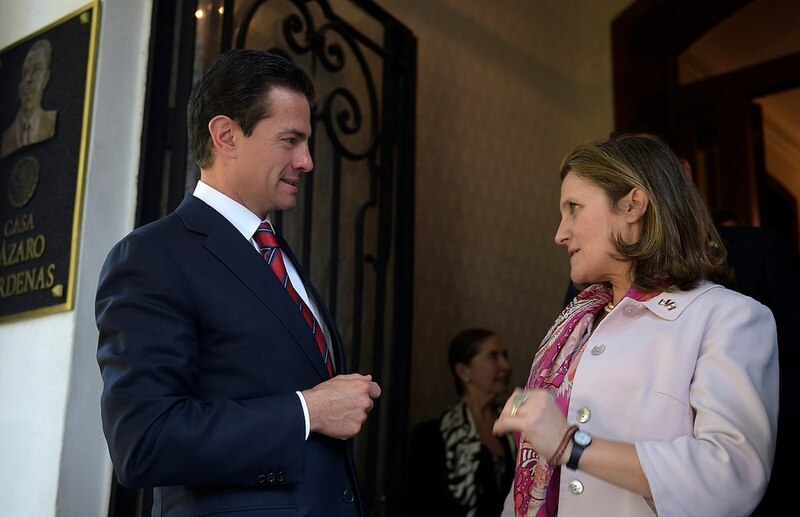 Finally, this is an excellent opportunity to strengthen the so-called “third leg” of the triangle: Mexican-Canadian relations. For decades, NAFTA worked less like a trilateral treaty than two bilateral ones: a U.S.-Mexico and a U.S.-Canada rather than a proper trilateral one. Traditionally, Mexico and Canada have been reluctant to cooperate closely for fear of angering the colossus between them. But with Trump at the helm, the colossus is already angry and unwilling to co-operate. The time has come for Mexico and Canada to forge a much closer and stronger relationship, joining forces to defend the North American project. But whether that project can hold together after a difficult quarter century still hangs in the balance. What Would a NAFTA Repeal Mean for Nebraska Corn Farmers?